BHTech helped FileOptics to develop a mobile app which integrated into our Enterprise Document Management System. They were able to do this quickly, deliver on-time and within budget. The team was friendly, efficient and we would recommend their services to anyone. 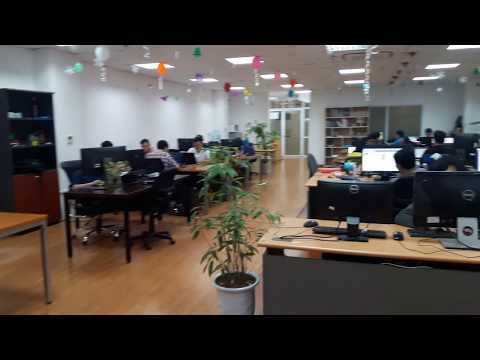 Bac Ha Software Co., Ltd. (BHSoft) is a dynamic and fast-moving company in software development and information technology in Vietnam. BHSoft is one of the subsidiaries of BHTech and focusing on software development services. Established in 2014, BHSoft has been expanding services to world-wide clients from Europe, America, Singapore, Japan and other countries. BHSoft provides the optimum solution that always meets customers’ needs and applies latest technologies on customer’s projects to make it the best applications. Our strong management, talent and experienced teams that have proven ourselves to be one of the top Software Development Companies of the market leaders. Being our client, you are always considered as our long-term partner and your business requirement will be carefully evaluated and applied with the best technologies that meet your demand.